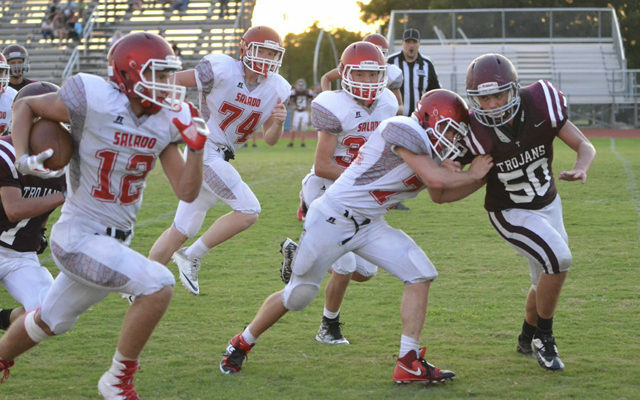 Salado Junior Varsity Eagles scored two second quarter touchdowns to overtake Troy 16-7 in the first week of football on Aug. 30. 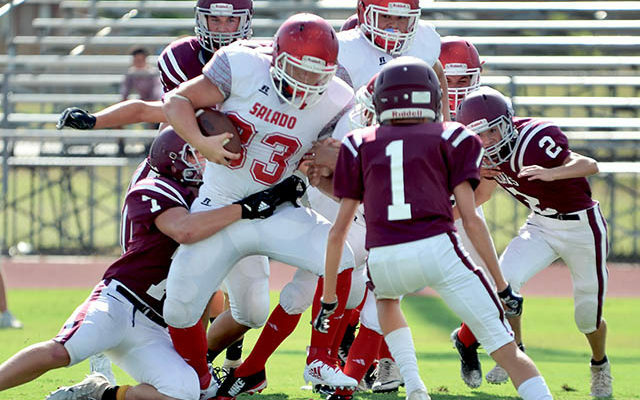 Salado JV Eagles lost to the Hyde Park Panthers JV 15-8 on Sept. 8. Salado JV shutout the Comfort 28-0 on Sept. 1 to improve to 2-0 on the year. 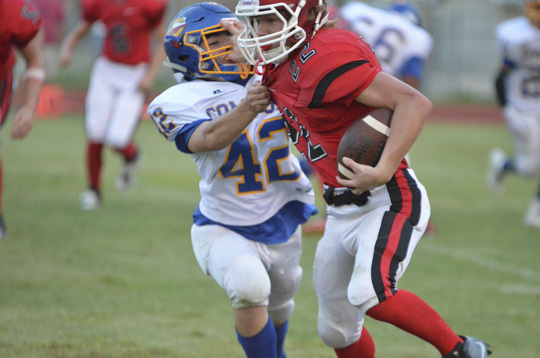 Kyle Saunders scored Salado JV Eagles’ only touchdown on a 30-yard run in the fourth quarter to lead Salado past the Troy Trojans 8-0 on Aug. 25.